It’s been a quite a while since my last post, and the reason for that is no WiFi. I swear, without that connection, it’s like I was living in the Stone Age, unable to blog, browse through Pinterest, or stream any TV shows! Oh the horror! But I’m back online and it’s the best feeling ever! Just goes to show how reliant we are on such connections and our gadgets! Oh well, I need my gadgets! I live in the 21st century after all. On to more important things and let’s get down to the foooood! While parents were holidaying in Malaysia, my brother and I were left to take care of the house! Oh the joy! 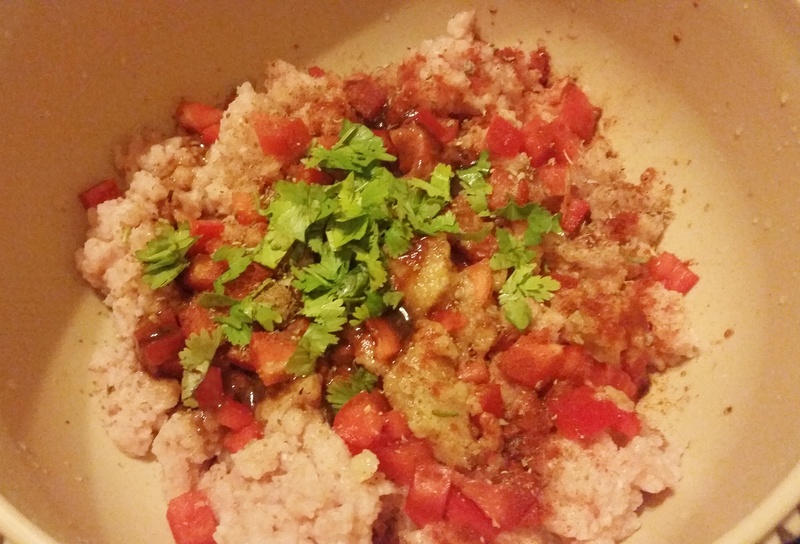 And so, I felt adventurous with the cooking. 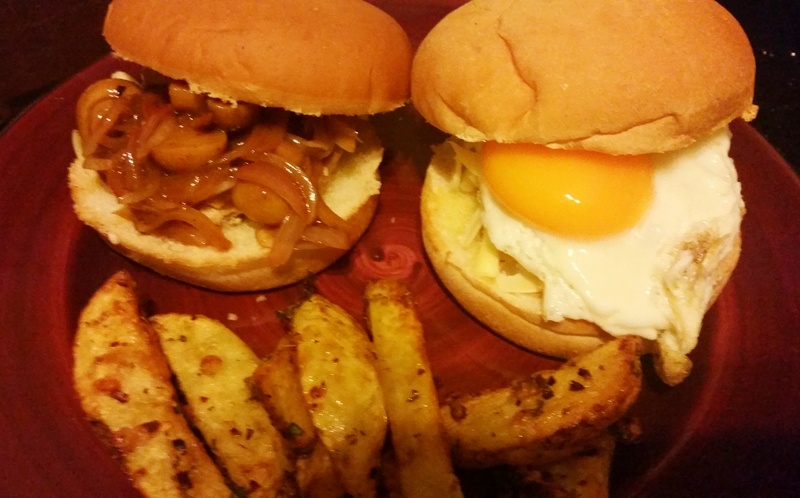 We both felt like having burgers, so I thought, why not make them from scratch myself? I was confused between having mushrooms and fried eggs, but for some reason I didn’t like the 2 together. So the end result: chicken burgers 2 ways! 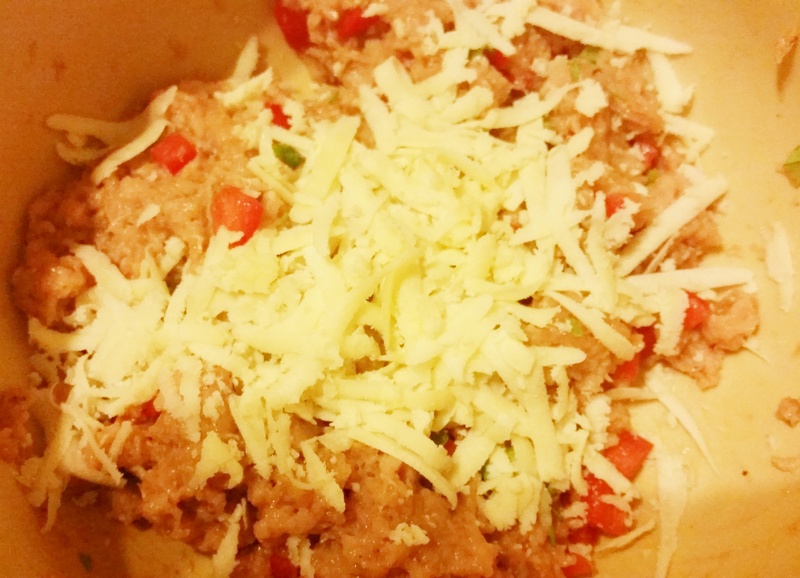 Mix all the ingredients, except for the cheese, in a bowl. Then add in the cheese and mix for a few seconds, just until all the ingredients are well combined. Shape the mix into patties, with your hands. The mix makes about 8 medium sized patties, or 4-5 large patties. You may adjust the spices and seasonings, according to your tastes. Refrigerate the patties for at least 1 hour, so it becomes easier to sear. On a lightly greased grill, cook the patties, on either side, for about 2-5 minutes, until browned. Separately, fry 2 eggs and leave aside. To make the mushroom sauce: heat 2 tablespoons of butter in a pan, and saute 1 finely sliced onion and about 200 grams of sliced button mushrooms. I added about a tablespoon of BBQ sauce for an added zing! Saute for a few minutes, until the onions are tender, and the sauce has thickened. Butter each half of 4 burger buns and lightly toast them over the grill. Place a patty over each burger. For 2 of the burgers, place the fried egg over the patty and add some grated Cheddar cheese over the top. For the other 2 burgers, place the patty, some grated cheese and spoon over the onion and mushroom sauce over the top. Place the other halves of the burgers and enjoy! I served the burgers, with some home-made potato wedges. You can find the recipe for the wedges here. The burgers were absolutely delicious, and biting through that runny yolk was heavenly! Yum yum! 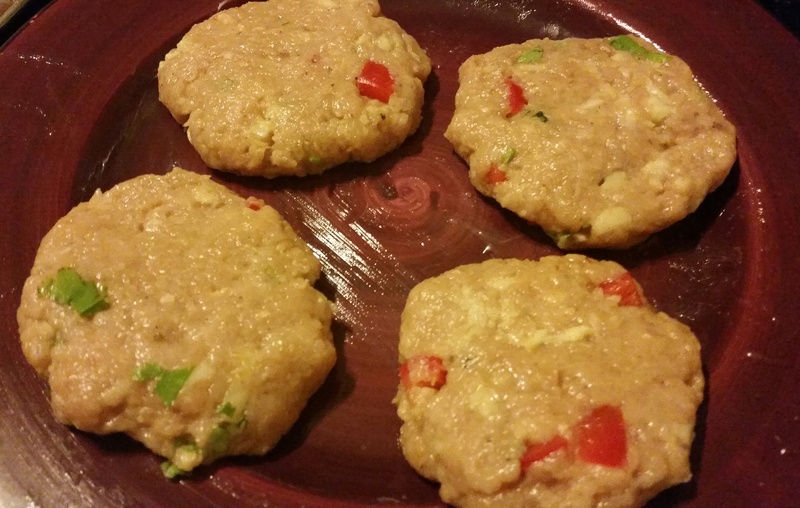 The recipe is easy and the patties can be made ahead, which makes assembly a breeze. You can have the burgers ready in less than 30 minutes!